How Non Borderlines can break free from the BPD maze – the emotional rollercoaster of drama, chaos and conflict and why they need to. Why am I still stuck? Why does it still hurt so much? Mistakes Are Growth Opportunities. 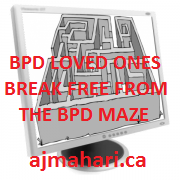 Are you ready to Learn Your Way Out of the Maze on the Other Side of BPD? 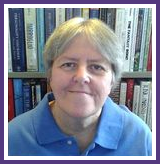 Two Paths and Two Choices – Are you at this fork in the road on the other side of BPD? Recovery For Non Borderlines – What it is and why you need it.